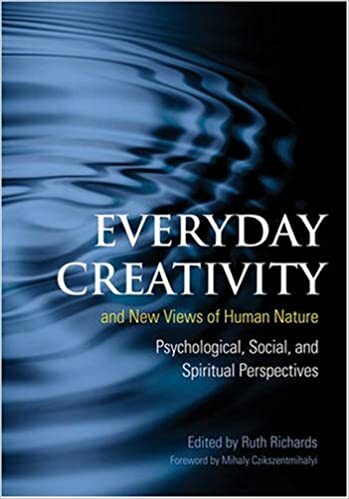 Publications – Heidi Trotta, Ed.M. Trotta, H., & Glenn, M. Salt Marsh Dynamics ~ a Problem-Based Learning Scenario. 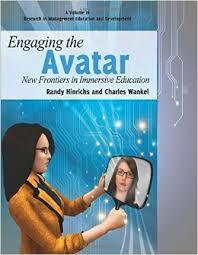 In R. Hinrich, & C. Wankel, Engaging the Avatar. Bingley, UK: Emerald Publishing. 2012. Balkun M., Zedeck M., & Trotta H. Literary Analysis as Serious Play in Second Life. In: Wankel C., Kingsley J., eds. 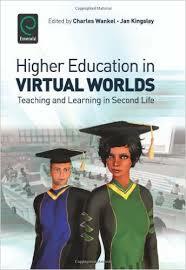 Higher Education in Virtual Worlds. Bingley UK: Emerald Group Publishing, 2009:141- 157. Hewitt, A., Spencer S., Ramloll R., & Trotta H. Expanding CERC beyond Public Health: Sharing Best Practices with Healthcare Managers via Virtual Learning. Health Promotion Practice. 2008. n.p. 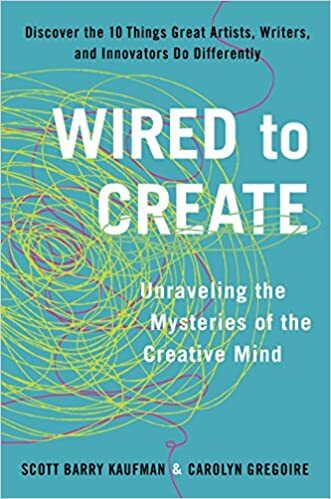 <http://www.biomedsearch.com/nih/Expanding-CERC-beyond-public-health/18936263.html>.